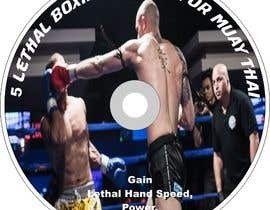 I am looking to place the photo linked on an image of a DVD box and CD such as shown in the example attached. 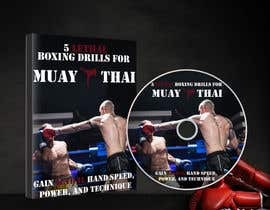 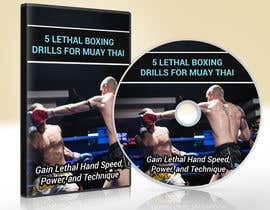 I would like the title on top to say "5 Lethal Boxing Drills for Muay Thai"
The bottom of the box to say (in smaller font) "Gain Lethal Hand Speed, Power, and Technique". Pretty straight forward! 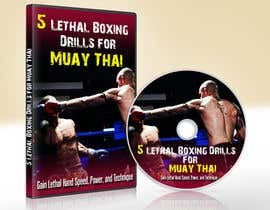 If you have any questions please comment or shoot me a message, have fun. 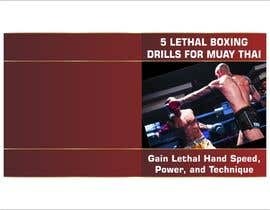 is that work still or ended ?